Attention CEO's and CMO's! You Sales Officers, too. 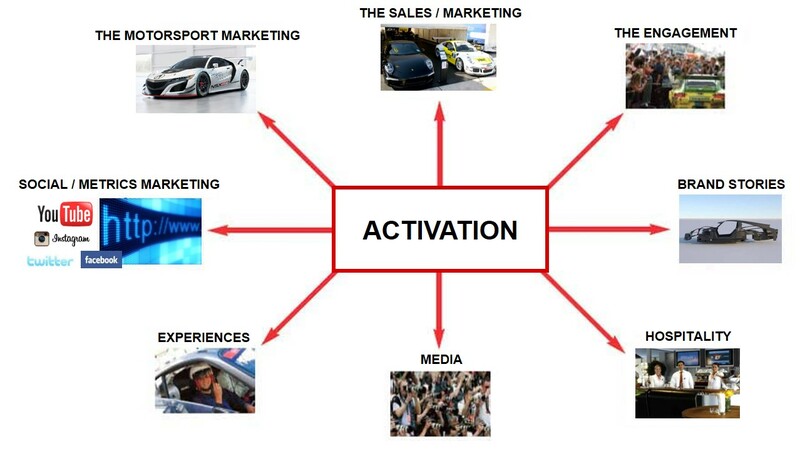 Isn't it all about accessing active engaged consumers, creating a great brand experience, and motivating sales? Well, PDCA builds corporate partnerships that do just that. In this case, with AUTOMOTIVE OEM's [the manufacturers]. Built around their Motorsport Marketing AND their Retail Marketing, too. Now, before you run from this discourse based on your perceptions of auto racing sponsorship, please know this. PDCA does it all very differently, very effectively. 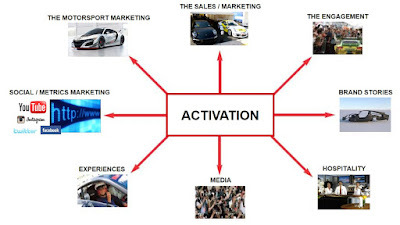 We use the ‘theme’ of motorsport to build B2B / B2C Sales, Team Spirit, Motivation, Loyalty, Team / Customer Retention, and Real Results. WE use the core values of motorsport to align with the Sales and Marketing you need to do for your Brand, anyway. We activate via Sales-driven EVENTS [Brand Experiences] and MEDIA [Social] away from the track [eg; the days / weeks between races], not just at the races. Just ask our most recent clients - Hertz and Porsche how it all works. $$ Millions in new Sales, 75% increased Loyalty, 63% increased Sales, $$ Tens of Millions in annual Exposure, all with Double-Digit ROI. Now is the time to ask PDCA what we can do for you. Thanks for thinking about making the call to PDCA.